Contrary to online speculation, a pure, untainted version of Zack Snyder’s Justice League seems increasingly unlikely, as Warner Bros. is fully focused on launching the imminent Blu-ray. That, and the continued development of James Wan’s Aquaman spinoff. 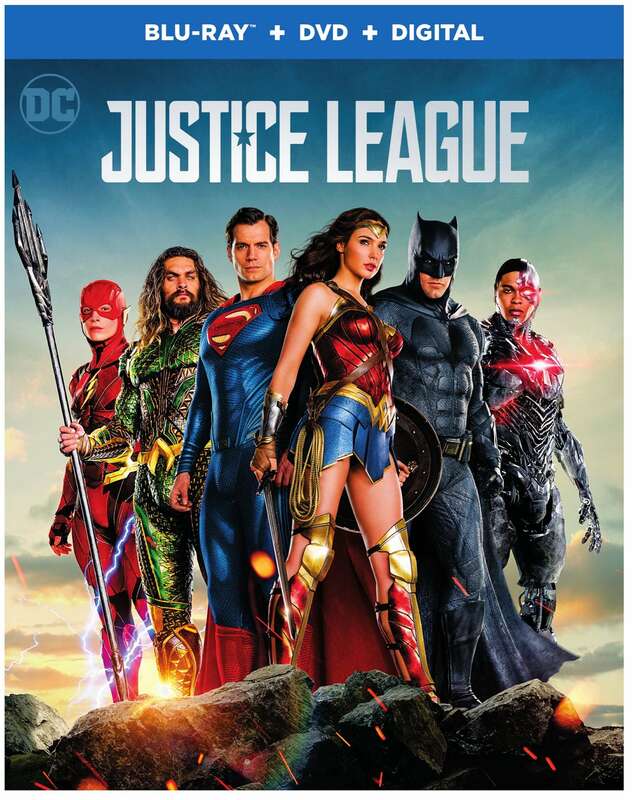 Pegged to hit home video on March 13th (pre-order on Amazon here) – exactly one week after Thor: Ragnarok – the Justice League Blu-ray is said to be a bumper pack of special features and never-before-seen shots of Superman’s resurrection. The latter bonus scene skipped theaters entirely, leaving Zack Snyder fans giddy with excitement – even if it’s a far cry from a full-blown director’s cut, which appears to be pie in the sky at this stage. 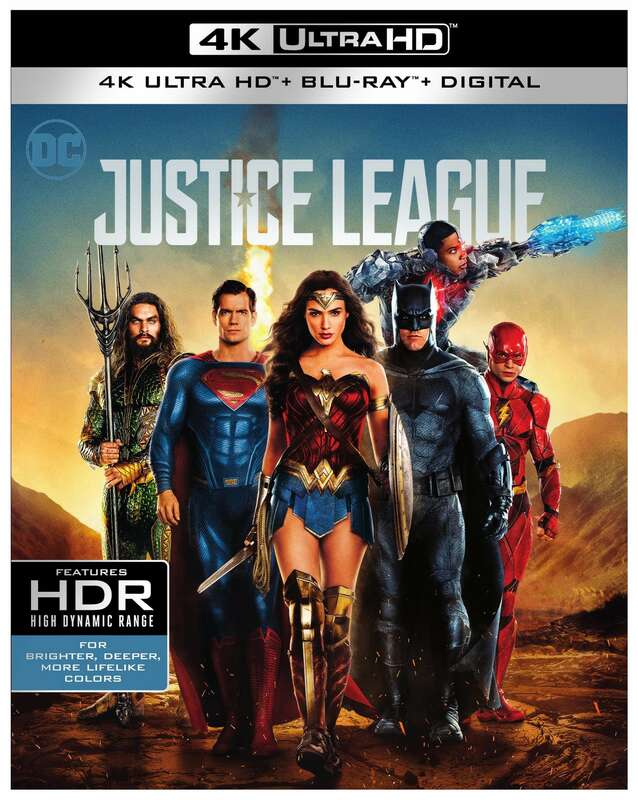 Nevertheless, while Justice League‘s Blu-ray does indeed feature the all-new ‘Return of Superman,’ it’s only two minutes in length – in fact, a new listing suggests that it’ll stretch for one minute and 51 seconds. When pulled together, Warner’s home video release contains 73 minutes of additional content total, though the Powers That Be have yet to comment on these latest findings, so take them with a grain of salt. If true, it’ll be a disappointing blow for Justice League supporters, who’ve been longing for an extended preview of Zack Snyder’s cut ever since the movie debuted in theaters back in November. Our advice? Don’t hold your breath, as completing Snyder’s unfinished version would likely run up a bill in excess of $50M or $70M, so we find it difficult to imagine a scenario in which Warner Bros. pays hand over fist to polish a film that has already tanked. 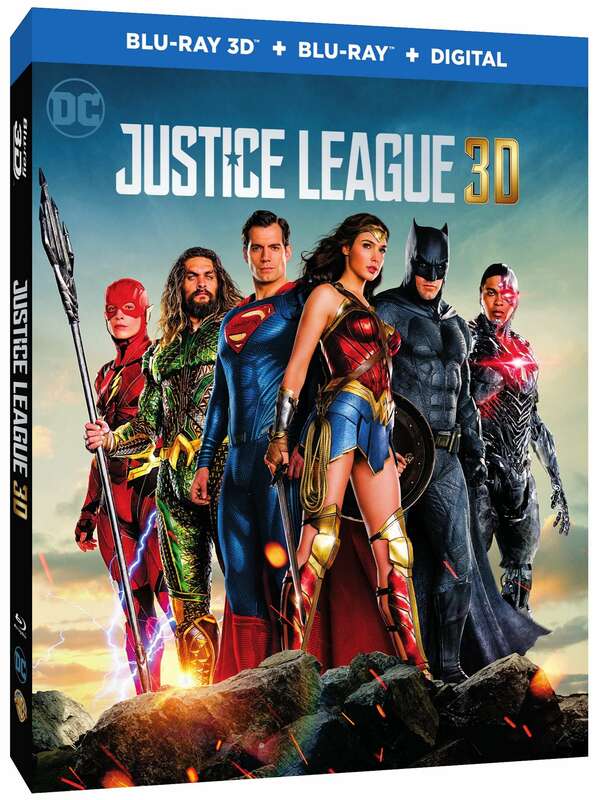 If nothing else, the mystery of that exclusive Blu-ray scene has been solved, and we’ll be bringing you all the latest on Justice League as we approach March 13th.